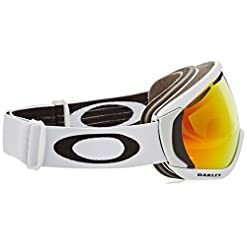 It is time to enter that place of overhanging cover when you put on the Oakley Canopy. 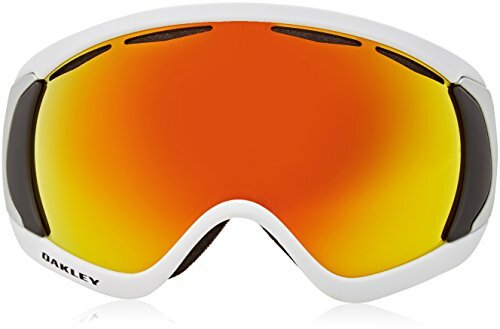 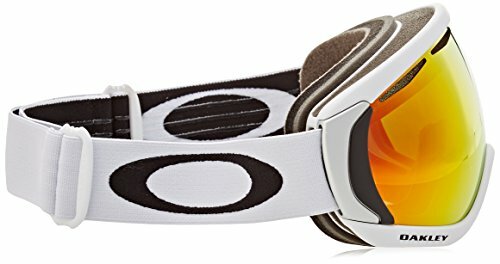 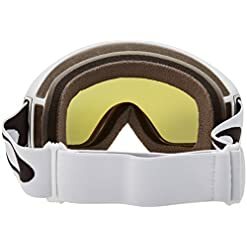 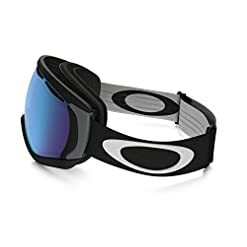 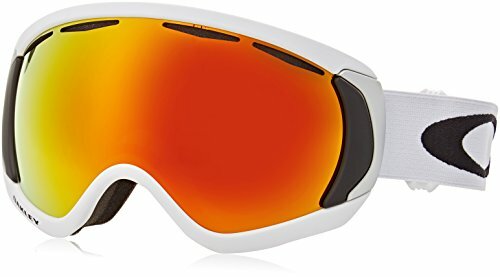 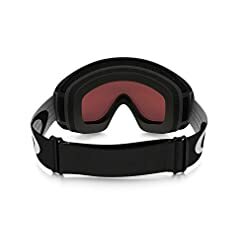 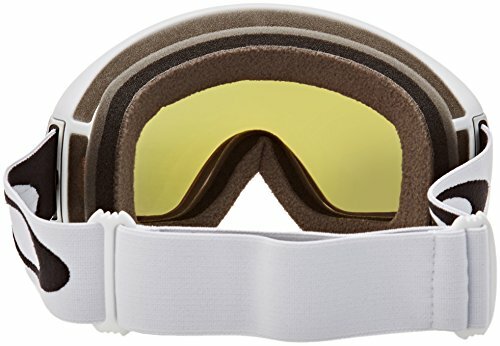 These snow goggles are made with a low profile frame design that increases the range of view for the expanded lens volume. 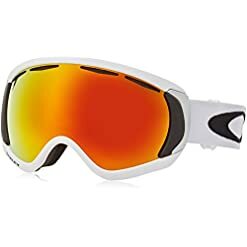 Your peripheral vision will explode. 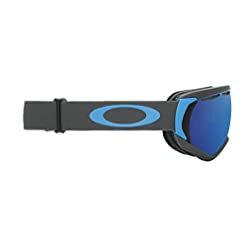 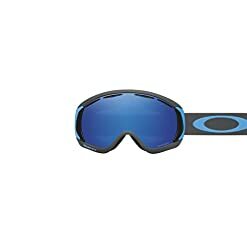 Oakley knows how to provide comfort with the O-Flow Arch technology for support across the nasal zone and the additional triple layer face foam with a moisture fleece lining. 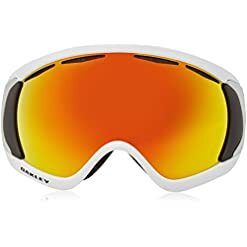 The Canopy dual vented lens offer fog elimination with F3 anti-fog coating, and total UV protection that filters out 100 percent UVA, UVB and UVC. 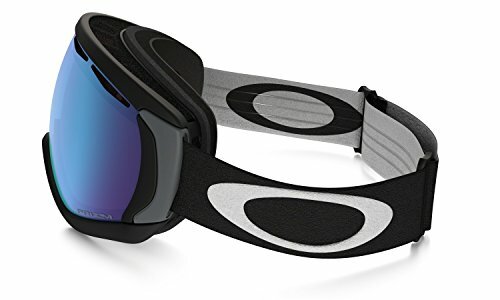 The additional textured inner frame helps with glare reduction. 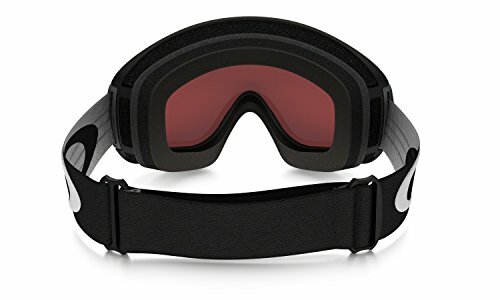 You will be amazed at the features; these goggles are worth the experience.